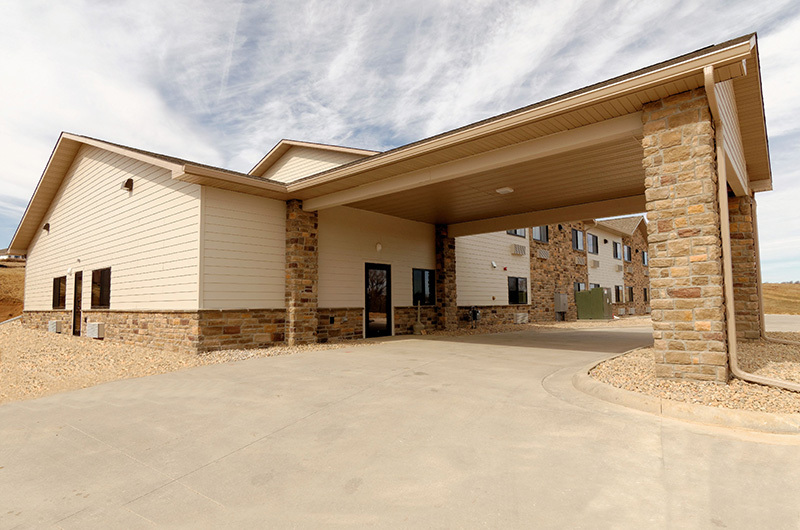 Welcome to the Oak Ridge Inn & Suites hotel in Denison, IA. 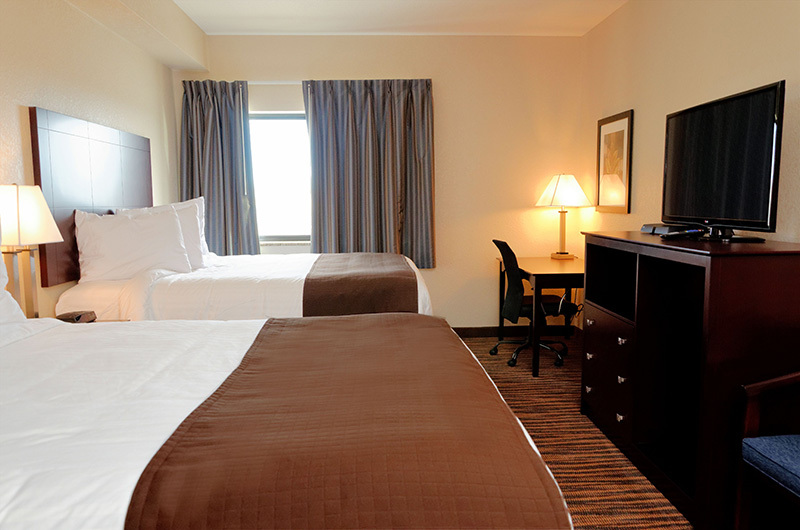 Our Oak Ridge location offers an additional location for guests to stay while visiting the city of Denison. Guests may enjoy the beautiful trails surrounding Yellow Smoke Park, a golf outing at Majestic Hills, or shopping downtown. The new Oak Ridge location is conveniently located near the Crawford County Memorial Hospital and minutes from the Crawford County Speedway. Whether you’re visiting for a night at the races or an important business meeting, this Denison hotel offers a peaceful atmosphere that you’re sure to enjoy. At each of our locations in Denison, guests will enjoy modern rooms and suites, adorned with select furnishings and fresh decor. 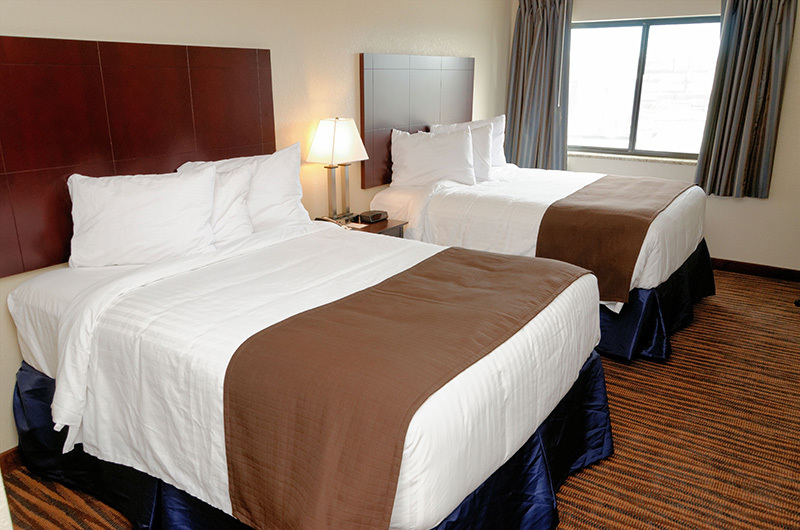 Discover more amenities offered at the Oak Ridge Boulders Inn & Suites.